There are many factors that impact the future performance of the business and we briefly explore the financial drivers of valuation. If you can increase your growth rate e.g. from 5% to 10%, and if the increase in growth rate is sustainable for a period of time, your business valuation can be increased significantly. Protecting your growth rate from new entrants or other competitors can be very valuable. Higher profit levels translate into higher cash flows. Examples of increasing profits might include increasing pricing, reducing costs, increase volumes sold, improve the utilisation of assets & so on. Investment in Stock, Debtors and Creditors ties up a lot of cash in most companies. It is also an area that not enough companies focus on or understand in enough depth. Reducing the investment requirement (as a % of sales) supports the ability to grow and creates additional cashflow to owners. The cost of capital is effectively the return an investor requires to invest in the company. For example, debt investment has less risk than investing in shares as debtors get paid first and as a result, demands lower returns. By changing the proportions of debt & shares, you are able to reduce the average cost of funding, and effectively leave more cashflow for shareholders to be reinvested or distributed as dividends. Beware: increasing debt increases the financial risk profile of your business. Tax is paid out before cashflows are available to shareholders. Reducing your cash tax rate increases cashflows to shareholders. Drive your operational performance and address tax as a secondary measure. 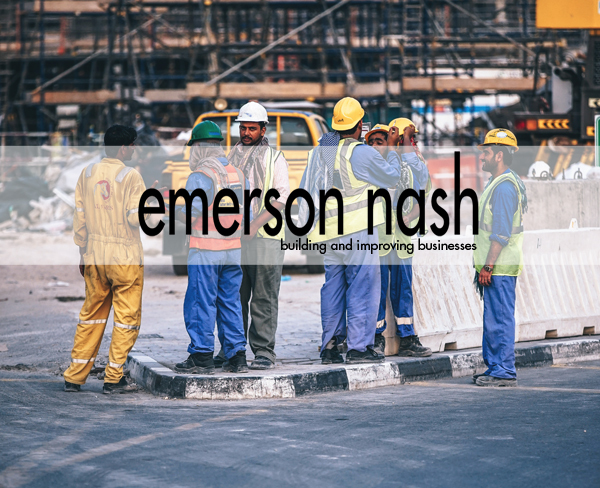 Emerson Nash helps increase business valuations through our £1m+ ValueBuilder Programme.